YouTube has released its top 10 music videos for 2017, and we have to say, we’re a little surprised by the list. 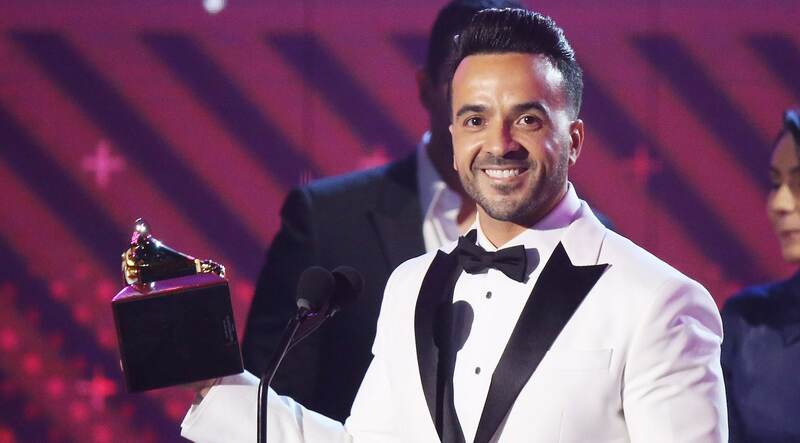 Some of them are no-brainers, like Luis Fonsi’s “Despacito,” which was the undisputed song of the summer. There was also Ed Sheeran’s “Shape of You,” which was our other summer earworm, as well as Bruno Mars’ “That’s What I Like” — all songs we expected to make a list like this. Did you catch it? Did you manage to see one of the most glaring issues with this list? There’s not a single woman on it. The entire list is men, even though women definitely produced some great music and quality videos to match. Of course, with a list like this, part of the ranking is going to depend on when the video was released. Videos released later in the year simply have less time to rack up views, so they’re not as likely to make the cut. Keeping that in mind, we know this isn’t a catchall look at what music dominated 2017, so we’re trying not to be too bummed out. Plus, look how much Latin music made the list. That’s cool even though we would have really liked to see some gender diversity. At least there’s that.